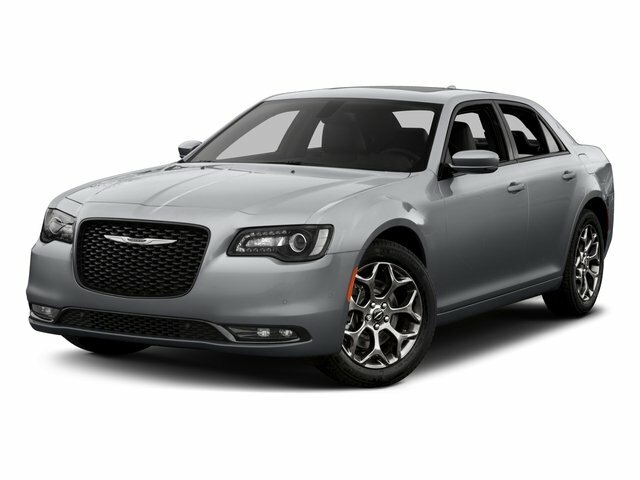 Description Look at this 2017 Chrysler 300 300S. Its Automatic transmission and Regular Unleaded V-6 3.6 L/220 engine will keep you going. This Chrysler 300 comes equipped with these options: TRANSMISSION: 8-SPEED AUTOMATIC 845RE (STD), RADIO: UCONNECT 4C NAV W/8.4" DISPLAY -inc: SiriusXM Travel Link, 5-Year SiriusXM Travel Link Service, 5-Year SiriusXM Traffic Service, SiriusXM Traffic Plus, GPS Navigation, QUICK ORDER PACKAGE 22G -inc: Engine: 3.6L V6 24V VVT, Transmission: 8-Speed Automatic 845RE, ENGINE: 3.6L V6 24V VVT (STD), DUAL-PANE PANORAMIC SUNROOF, CERAMIC GREY CLEARCOAT, BLACK, LEATHER TRIMMED SPORT BUCKET SEATS, Window Grid Antenna, Wheels: 19" x 7.5" Aluminum HyperBlack, and Vinyl Door Trim Insert.